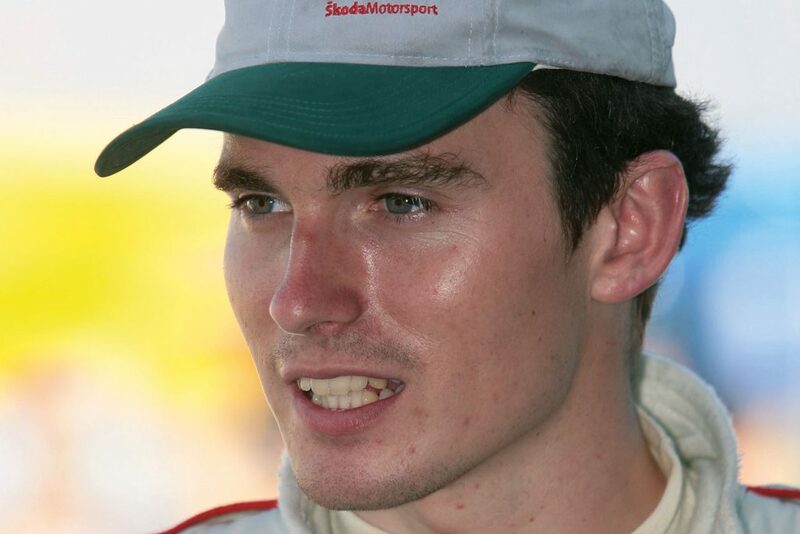 The story begins back in 2004 when Jan Kopecký made his debut appearance at the Rally Catalunya. 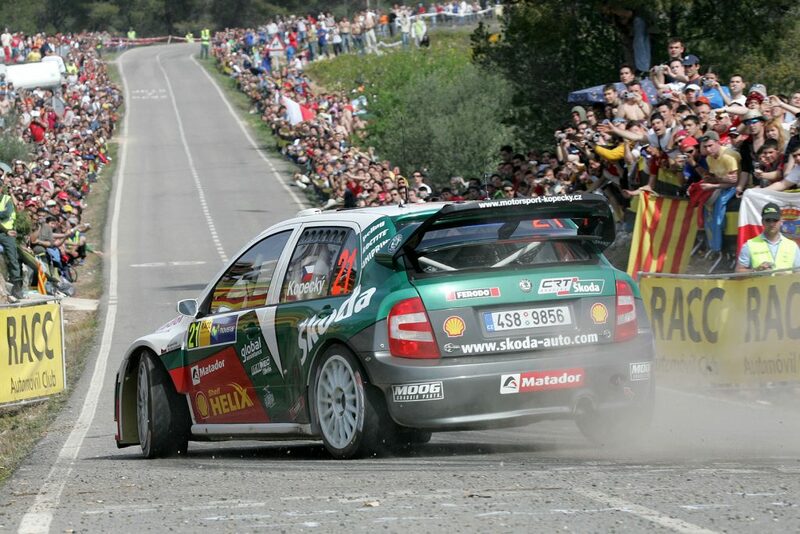 It was just his fifth appearance in a FIA World Rally Championship (WRC) event and his first ever drive in a ŠKODA FABIA WRC as a member of the ŠKODA Motorsport team on the world stage. 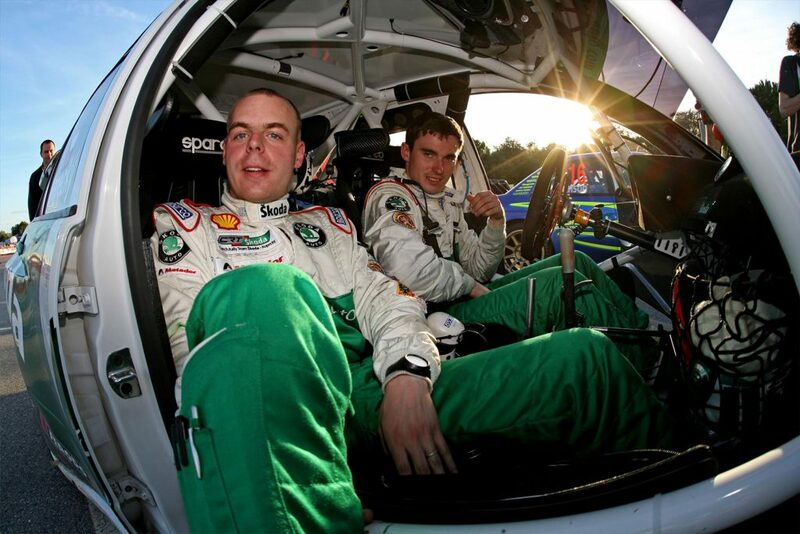 Alongside co-driver Filip Schovánek, he made a promising start at the top level, even outpacing his more experienced teammate Armin Schwarz on special stage 3, before a crash on SS6 brought his challenge to a premature end. 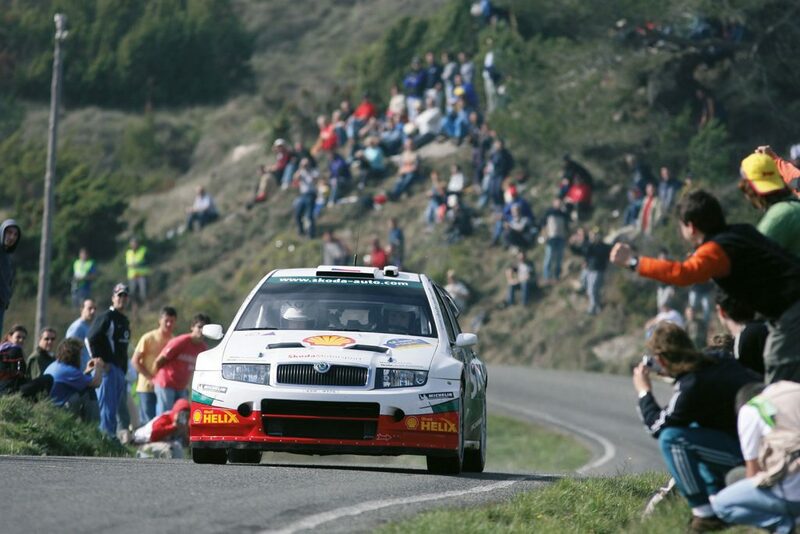 But he would go on to win his first Czech Rally Championship that season, claiming four event victories along the way. 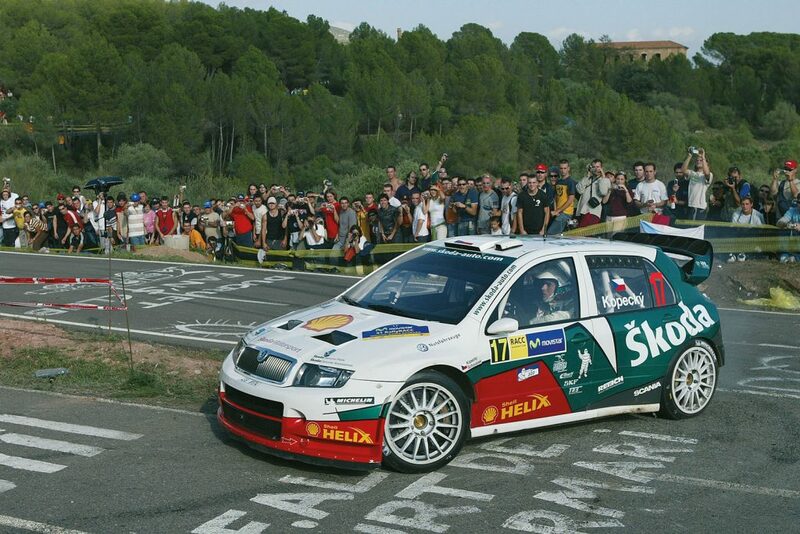 That set a marker for his future performances and in 2005, Kopecký was back at the Rally Catalunya in a FABIA WRC for the ŠKODA Motorsport team. Ably supported by co-driver Schovánek again, Kopecký recovered from a modest start to end the second leg in ninth place overall. 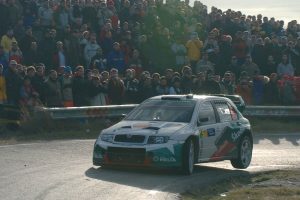 He made up a further position the following day to finish the rally in eighth position overall, his best ever overall WRC result for ŠKODA Motorsport. 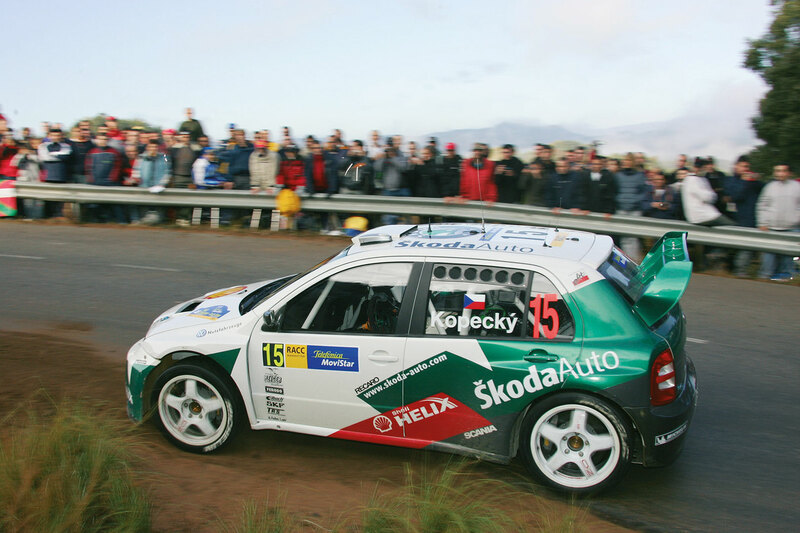 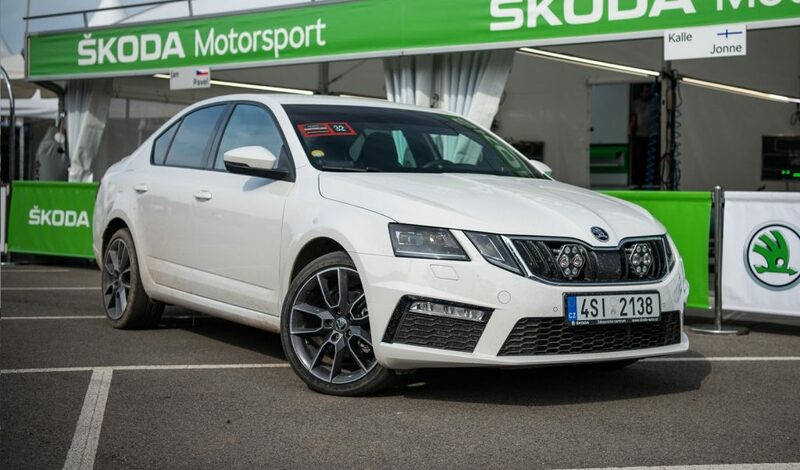 The following year saw Kopecký competing for the private Czech Rally Team ŠKODA Kopecký, with support from ŠKODA and the Rally Catalunya shunted forward in the schedules to become a spring event. 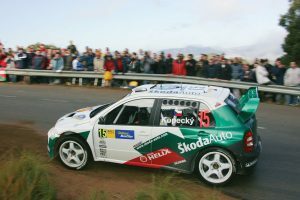 The change in timings didn’t affect his performance though, as Kopecký drove even better in his FABIA WRC to claim his personal joint-best ever result. After the opening stage, he sat in sixth position and hovered between seventh and fifth until SS10 when he set the third fastest time to move up to fourth place. 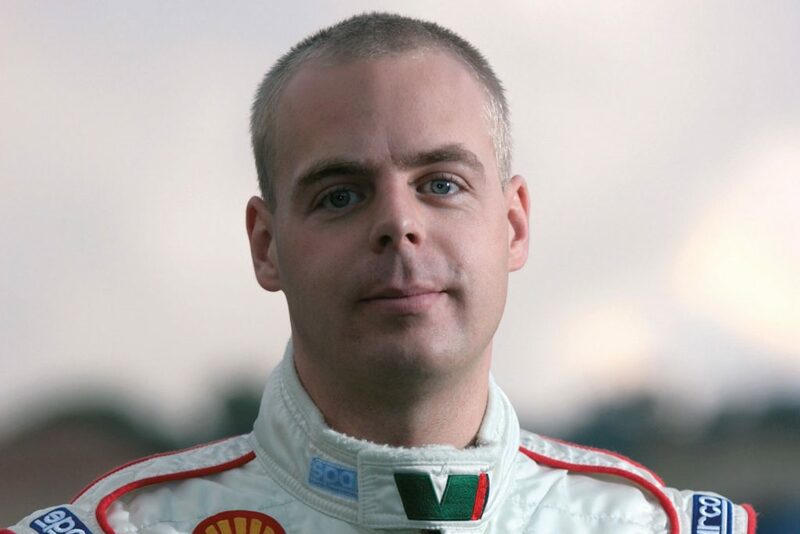 A resurgent Marcus Grönholm would push Kopecký back down to fifth, but a strong finish ensured he held on to that position in the final overall standings. 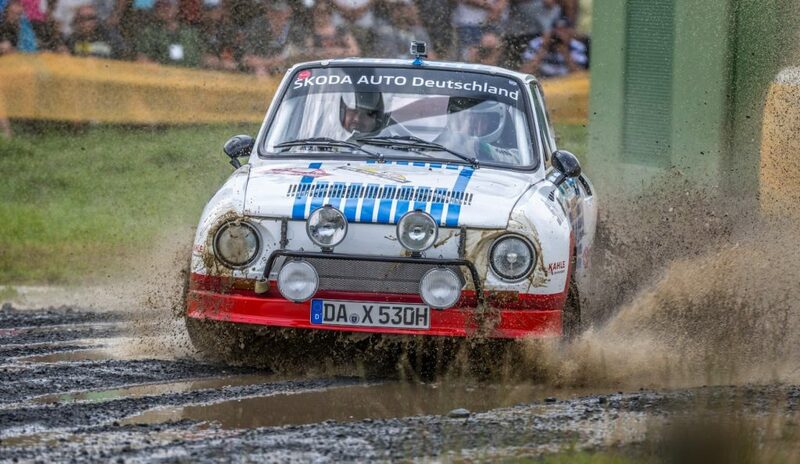 The following season, he would secure the same finishing spot at the Rallye Deutschland, which meant that along with Roman Kresta, he was at the time the most successful Czech rally driver in the WRC ever. 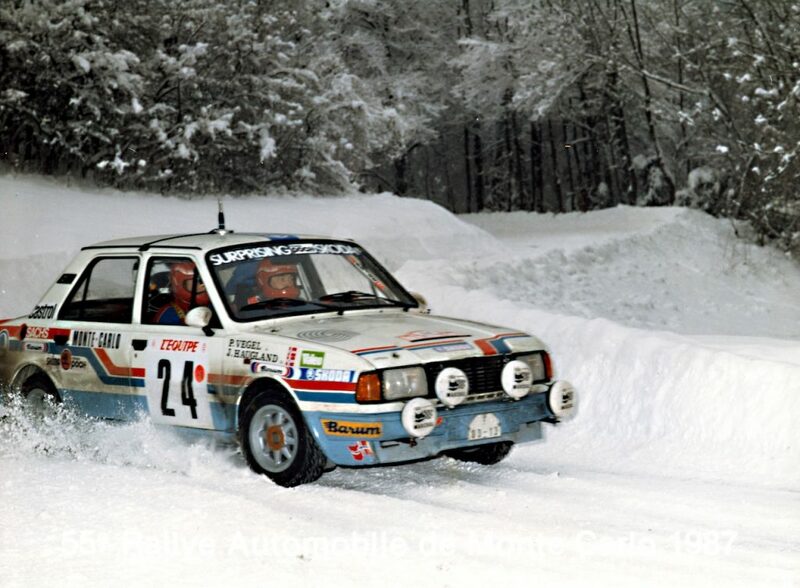 Since then, only Martin Prokop has surpassed their achievements. 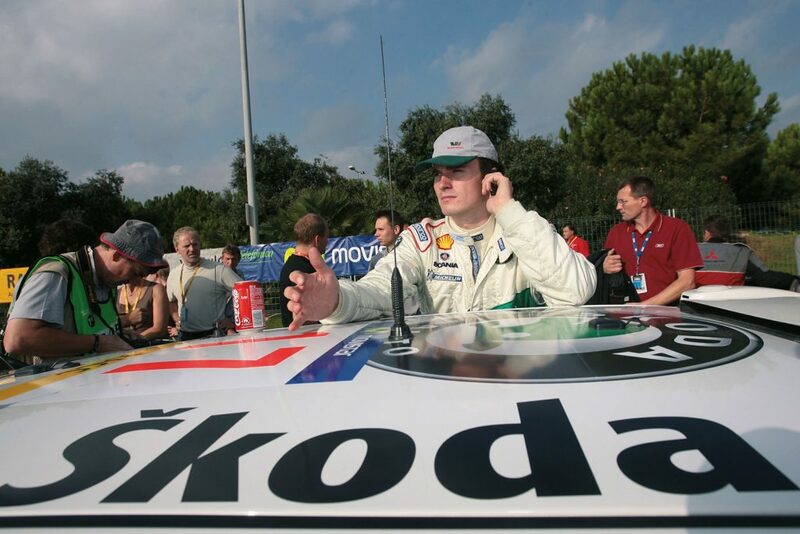 An early crash put paid to his efforts in the 2007 Rally Catalunya, and in the following years, Kopecký’s focus shifted onto the Intercontinental Rally Challenge (IRC) and then the FIA European Rally Championship (ERC). 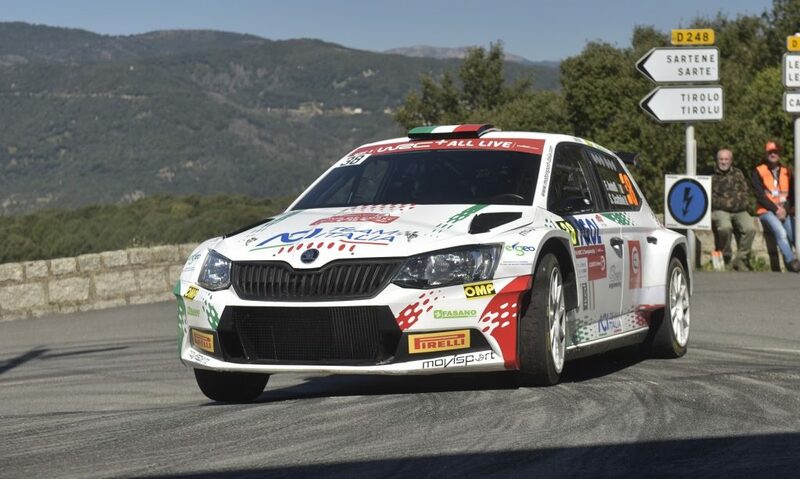 It was not until 2015 that he would return to the world stage with ŠKODA and compete at the Rally Catalunya again, this time in the WRC2 championship driving the new ŠKODA FABIA R5 alongside co-driver Pavel Dresler. The car might have changed, but Kopecký’s love for this event had not. 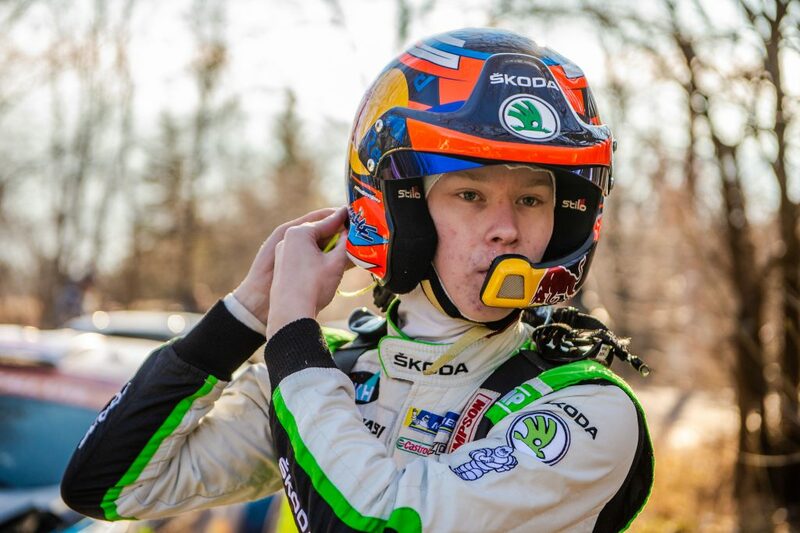 Officially driving for the ŠKODA Motorsport II team, his main aim for the event was to support the challenge of teammate Esapekka Lappi by putting up a challenge to his title rival Nasser Al-Attiyah, who was also driving a FABIA R5. 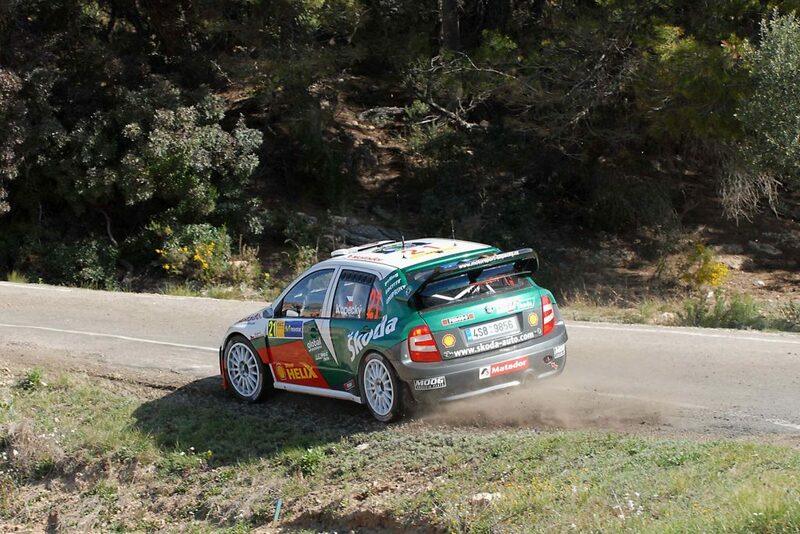 He achieved this with ease, finishing almost four minutes ahead of the Qatari. 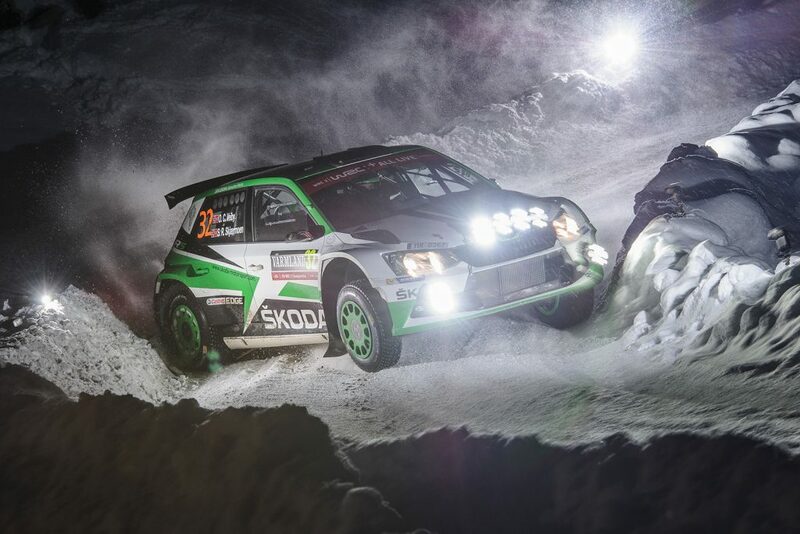 Indeed, he only missed out on victory himself by the narrow margin, as his other teammate, Pontus Tidemand took the win by a margin of just 10.7 seconds, leading home a phenomenal 1-2-3-4 result of FABIA R5s. 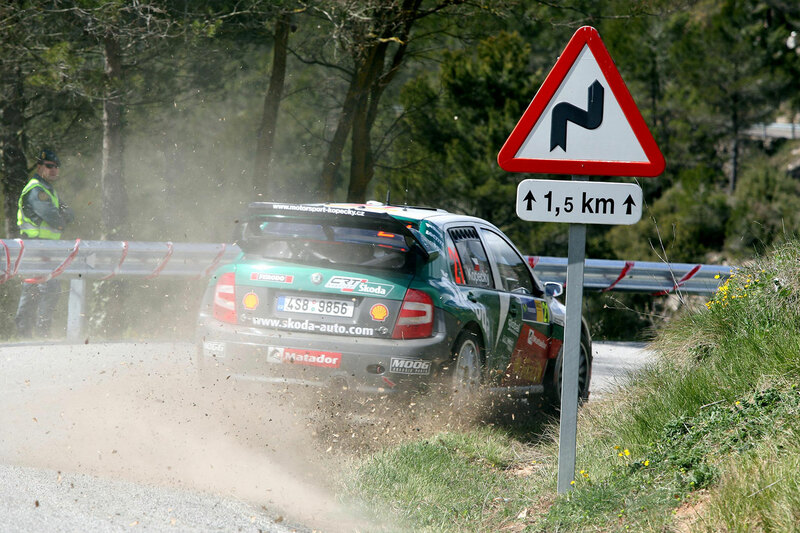 But last year, Kopecký wasn’t to be denied a victory at the rally he has grown so fond of. 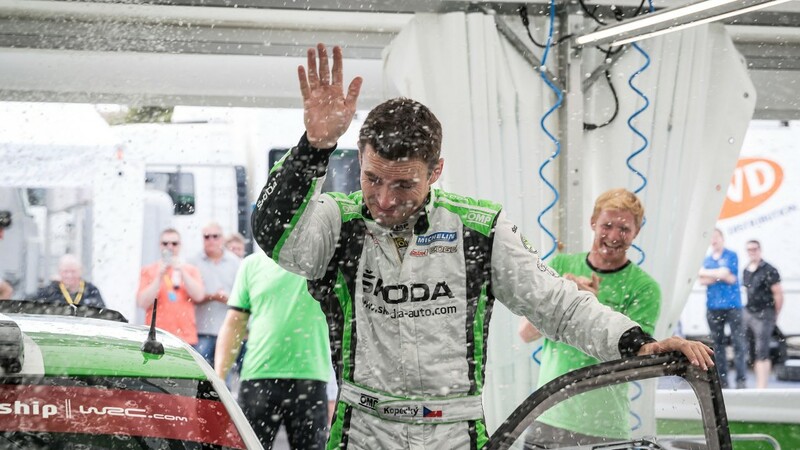 Roles were reversed this time around as he edged out teammate Tidemand by just 15.3 seconds to claim what was only his second ever WRC2 victory after the 2015 Rallye Deutschland. 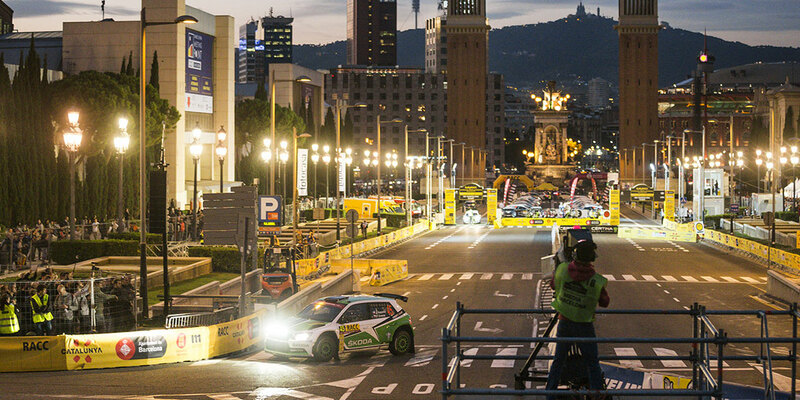 He has added to that win already this season at the Rally Italia Sardegna and few would bet against the experienced Czech driver taking another good result at this year’s Rally Catalunya, an event which will always be close to his heart.